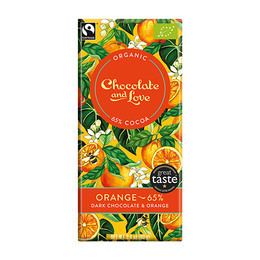 Chocolate and Love Chokolade Orange 65% Øko 80 gr. 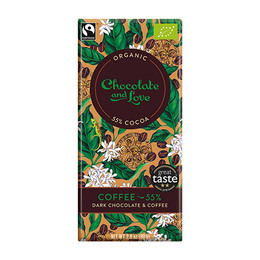 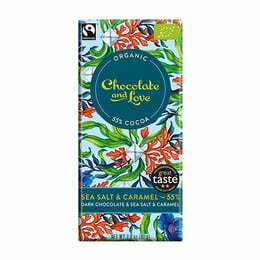 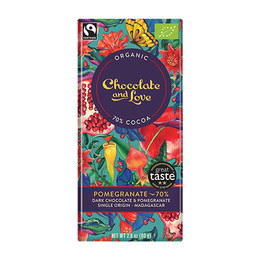 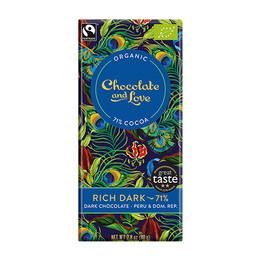 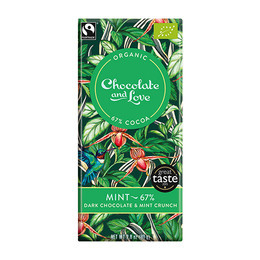 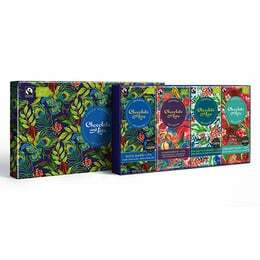 Chocolate and Love Chokolade Rich Dark 71% 80 gr. 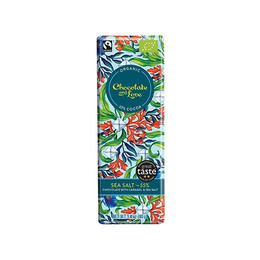 Chocolate and Love Chokolade Gaveæske Sea Salt 4x80 gr. 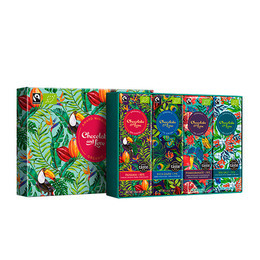 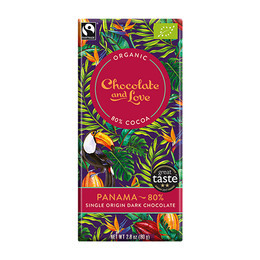 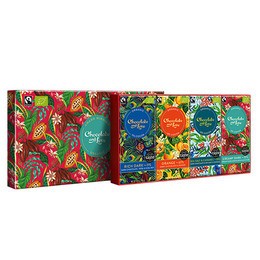 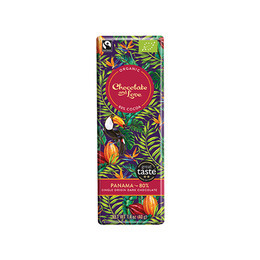 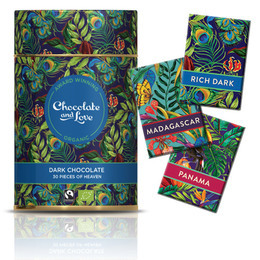 Chocolate and Love Chocolate and Love Panama 80% Øko 80 gr. 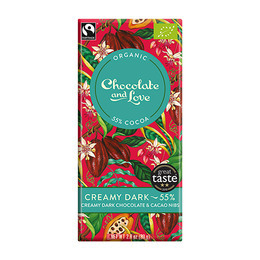 Chocolate and Love Chokolade Creamy Dark 55% Øko 80 gr. 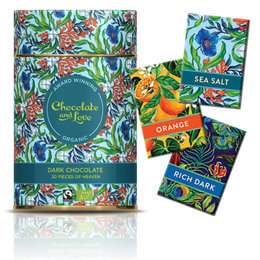 Chocolate and Love Chokolade Gaveæske Rich Dark Øko 4x80 gr. 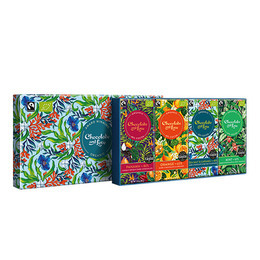 Chocolate and Love Chokolade Gaveæske Creamy Dark 4x80 gr.